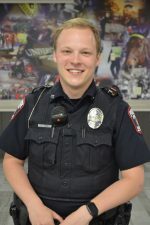 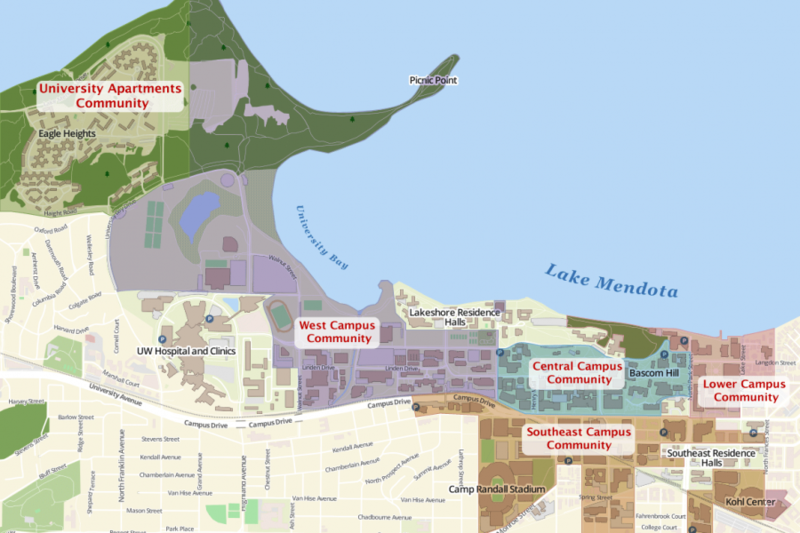 The UW-Madison Police Department recognizes the value of community policing in a campus setting and to that end, five police officers are currently assigned geographical areas of responsibility for community interaction, crime prevention, and problem-solving. 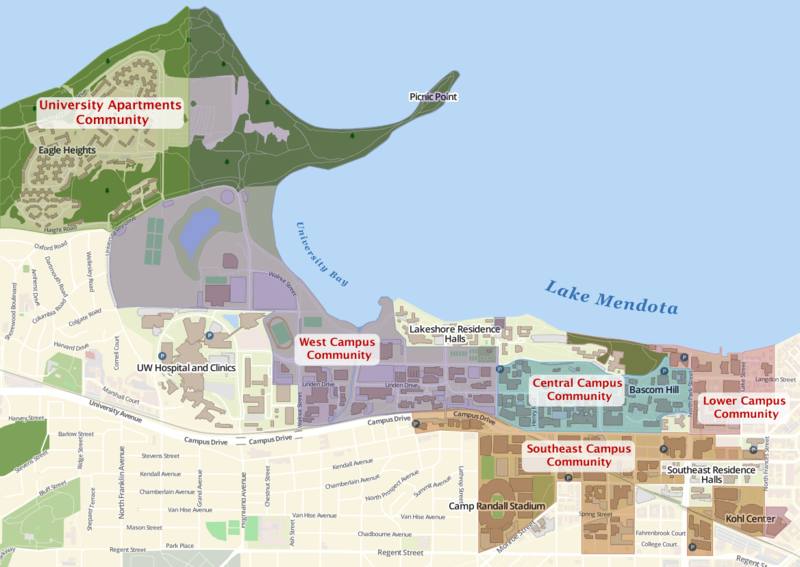 The map shows which area of campus is covered by each of our community officers. 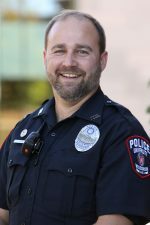 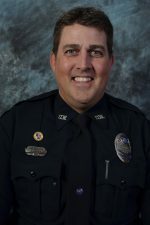 We encourage you to become acquainted with the officer that serves the area in which you live or work.